I Live In A Fictional World: Triple Digits! Thank you to all my wonderful long-time followers and my new followers for reading my ramblings, giving your feedback and allowing me to share these amazing books with you! 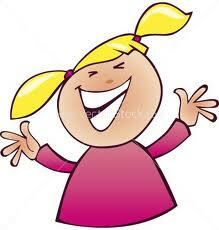 And the little girl up there? Yeah, that's pretty much what I look like. My pigtails are much better otherwise the resemblance is uncanny! I wish I could do a giveaway for you guys to show my appreciation; however I'd still like to share some book news in hopes of keeping everyone on the same page (hehe, get it?) because there is nothing I hate more than the thought of amazing books that I might be missing out on! 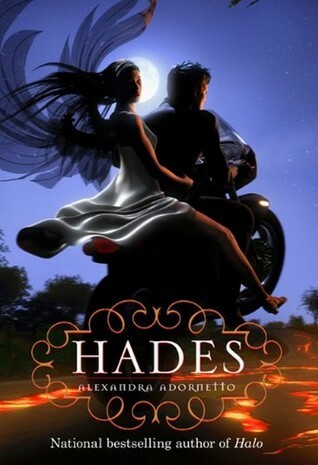 The cover for Hades, the sequel to Halo by Alexandra Adornetto has been revealed! 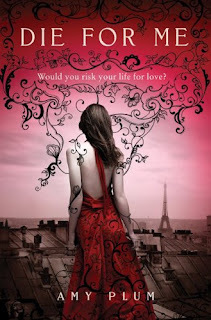 It is set to be released August 30, 2011! Whoa, right? I haven't read Halo yet, but if these covers say anything about the story it encompasses, it HAS to be good!! This is a book I found thanks to Bella at Cheezyfeet Books. Not telling your audience what type of supernatural they're in store for is downright torture! Yet great way to pull us in! I really like the sound of this book. If you would like to have a chance at receiving books for review, go to I Am A Reader, Not A Writer. Kathy there just cannot say yes to all the books she gets asked to review so she is putting together a list of bloggers interested in reviewing. Check her site for more details and to fill out the form to add your name! Thanks again for supporting my blog! Love you guys! And congradulations of 100 followers! I'm going to bring it up to 101!